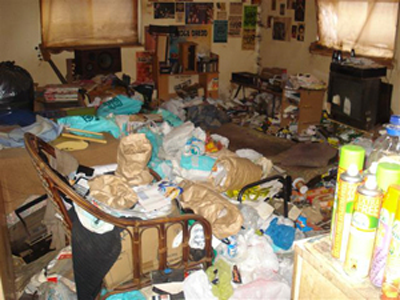 After tenants have vacated or been evicted from a vacant, void or empty property, you could be faced with a property that needs a void property clean, with a variety of scenes ranging from the best case where the property just needs a spring clean, to the worst case scenario were the property is full of household waste, human or animal feaces, hypodermic needles and syringes. 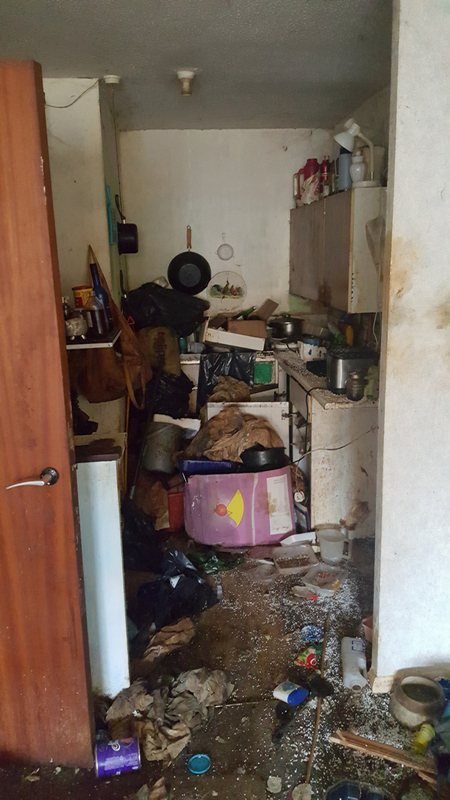 We understand that this is a common problem that can slow down the re-let of the property, as well as proving to be very frustrating and costly for the management company and landlords. 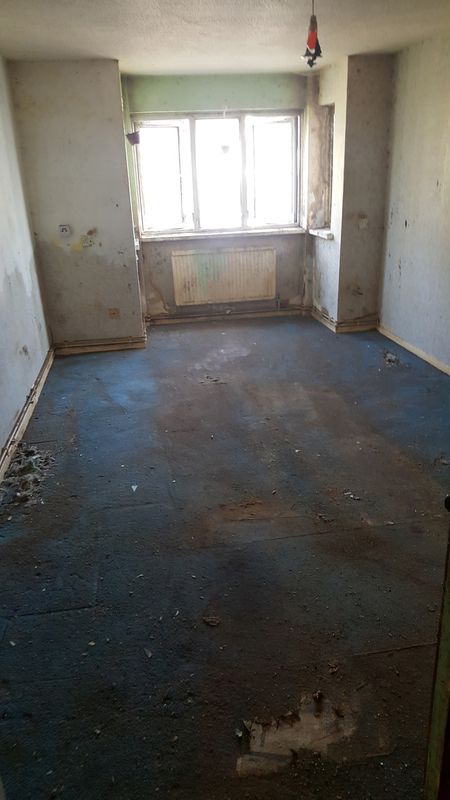 We aim to have the property safe and usable within the shortest possible time, which will allow the management company or landlord to re-let the property as quickly as possible. 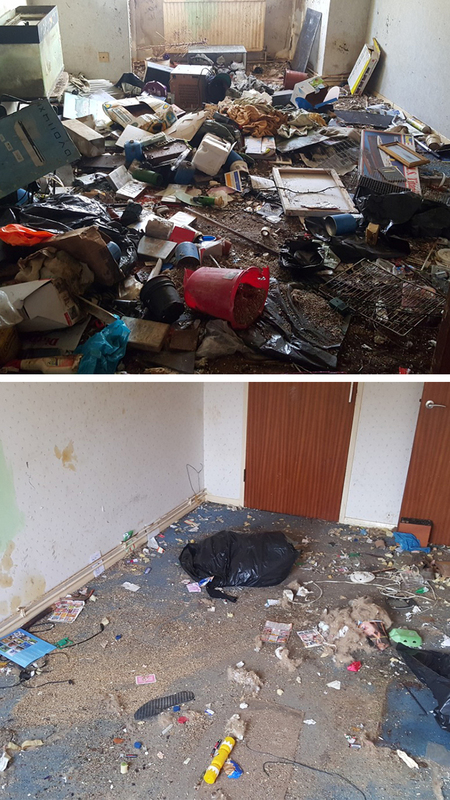 On the whole most tenants leave your property in good condition but sometimes the property will need a thorough clean for your new tenant. 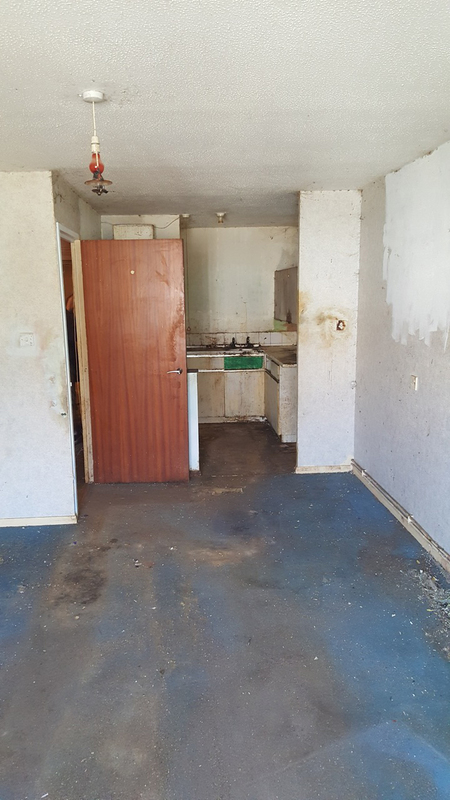 If you have had poor quality tenants, we can help make your property rentable again.